The eforea: spa at Hilton Queenstown offers tailored spa experiences that bring balance and wellness to the body. 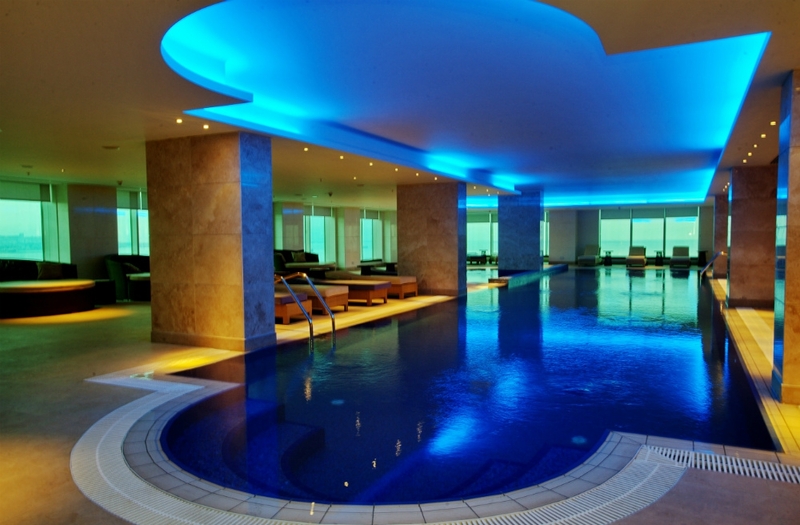 Guests are invited to full use of the spa facilities which are included in the price of every treatment. Explore the distinct ranges of treatments at this multiple award winning day spa., all focused on organic, natural products and scientific, results-driven practices.